April 6th, 2016 | Categories: Home Staging Tips. Tags: home staging, perfect home stager, picking a home stager, and trusted home stagers. The average home sells in 90 to 120 days. A well staged home can sell faster, and can create the right environment to receive multiple offers. A well staged home will wow prospective buyers – eliciting an emotional reaction. 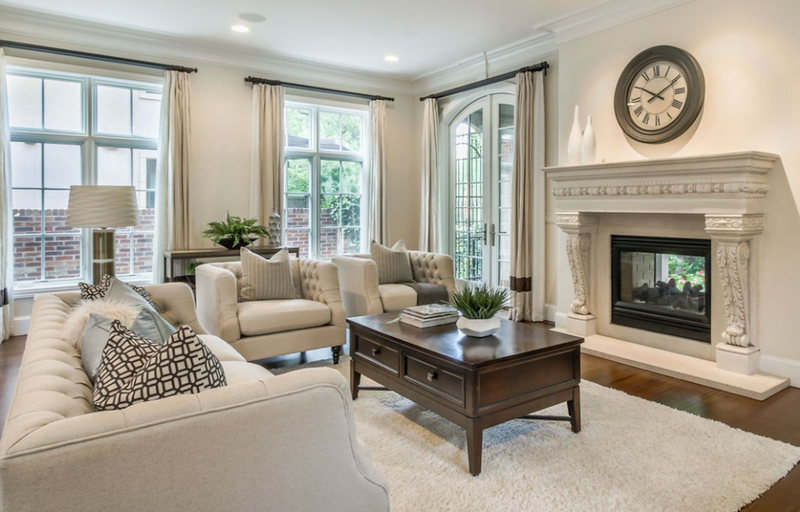 A home that’s staged by expert home stagers allows buyers to envision themselves in the home. White Orchid staged homes sell, on average, in just 45 days. So how do you ensure that your home stager is great at what they do? How do you ensure that your home stager knows the likes and needs of prospective buyers in your neighborhood? Here are five keys to picking the perfect home stager. Discuss with your stager whether or not they have worked in your area before. Different neighborhoods attract different types of buyers – young couples, established families, luxury buyers – whatever the target demographics are in your neighborhood, verify that your home stager is well versed in the home staging and design styles that appeal to that particular buyer. Make sure expectations are set on both sides. 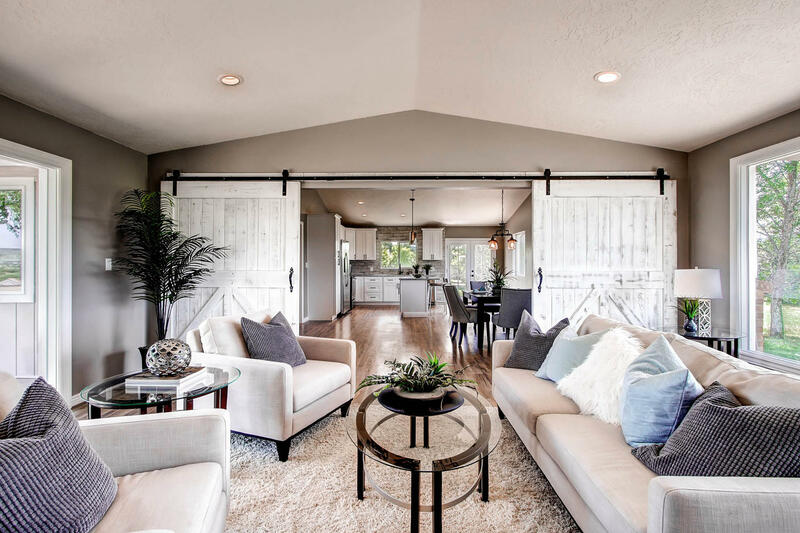 From the outset, clear communication and a shared understanding of the home staging process is integral to a successful relationship for both you and your home stager. Make sure you ask all the right questions in advance. Will your home stager be using your existing furniture or new furniture and decor? How long does the staging process take? 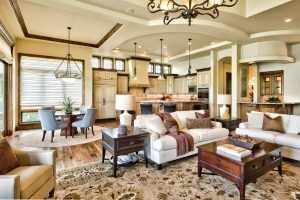 How quickly do the home stager’s homes typically sell? How does that compare to the average home in your area? Home stagers, like White Orchid, believe in creating luxury home staging environments for homes of all prices. Ensuring that your home looks its best and is highly sought-after is a top priority. To make sure that you maximize your home staging investment and get the best results, work with a trusted home staging resource. The person who stages your home, or your client’s home, is going to be spending a lot of time….well in the home. Make sure you feel comfortable with them. The home stager you choose should truly be a trusted resource. Do your research when it comes to hiring a home stager: talk to former clients, ensure the business is in good consumer standing. 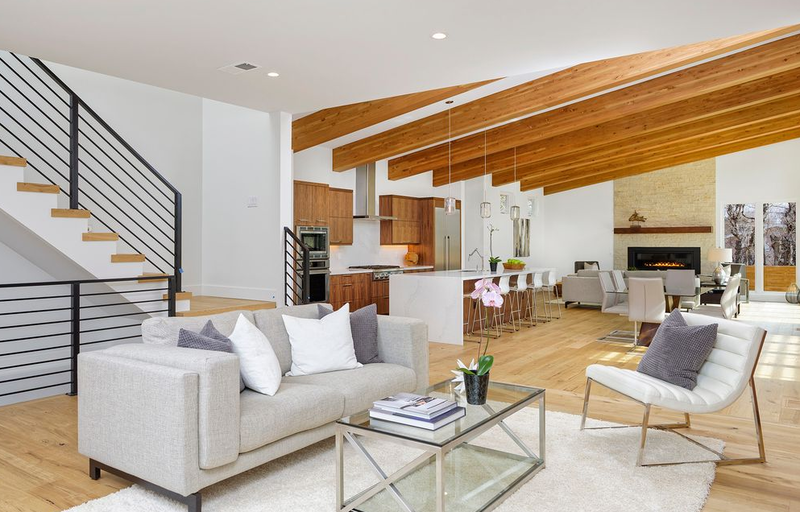 Or, you can make it easy and ensure you’ve got a vetted, trusted, and proven home stager by using White Orchid to find the best home stager for your neighborhood and budget. Ready to pick the perfect home stager? Finding a trusted and experienced home stager can be a difficult process. Skip the arduous vetting process and let White Orchid do the work for you. White Orchid can connect with the best home stagers in your area and give you an instant price quote for home staging services.